We've all had days where we've woken up not knowing what happened the night before, but knowing that there was A LOT of alcohol involved. But the absolute worst type of hangover is the one where you drag yourself out of bed only to realise you've lost your phone/keys/wallet/ID. You desperately message round your friends, who offer you unwanted anecdotes about your drunken antics, but no information about the whereabouts of your missing items. 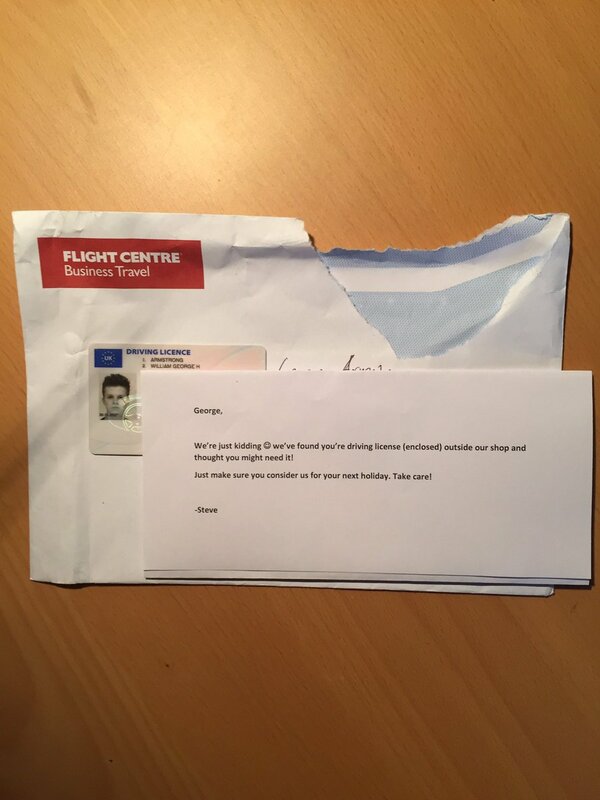 So when student Will Armstrong woke up to find he'd lost his ID, he didn't expect to find it. 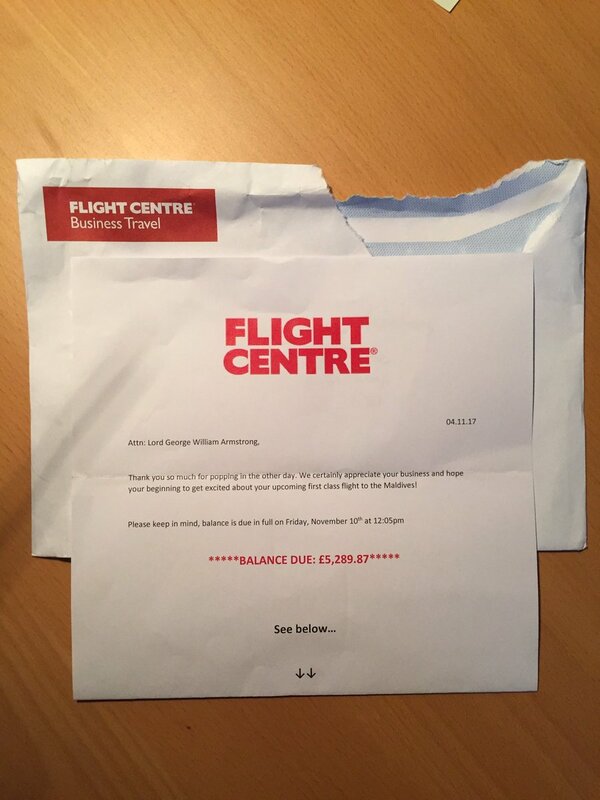 Will was being completely TROLLED by the Flight Centre, who had found his ID outside their shop. Whoever's doing their PR, give that person a DAMN raise. 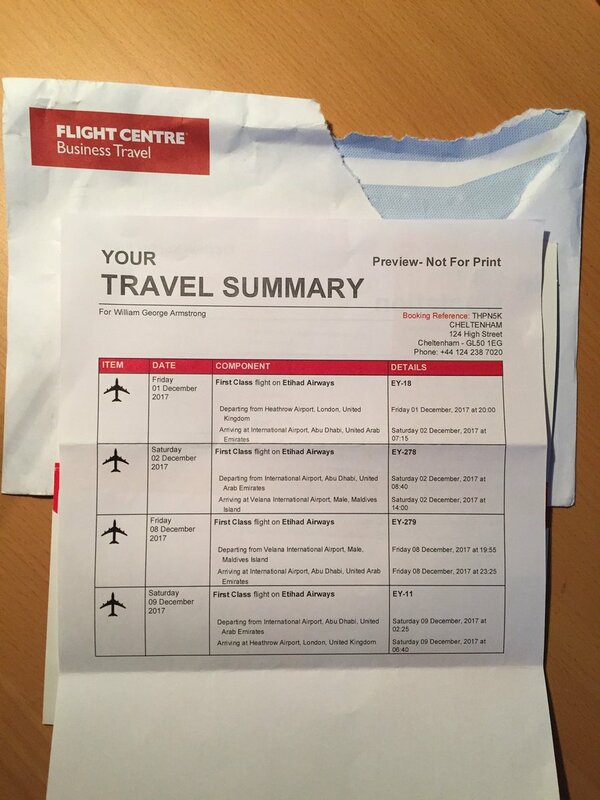 Well played Flight Centre, well played. Will has since popped in to Flight Centre to meet Steve, the man behind the prank. 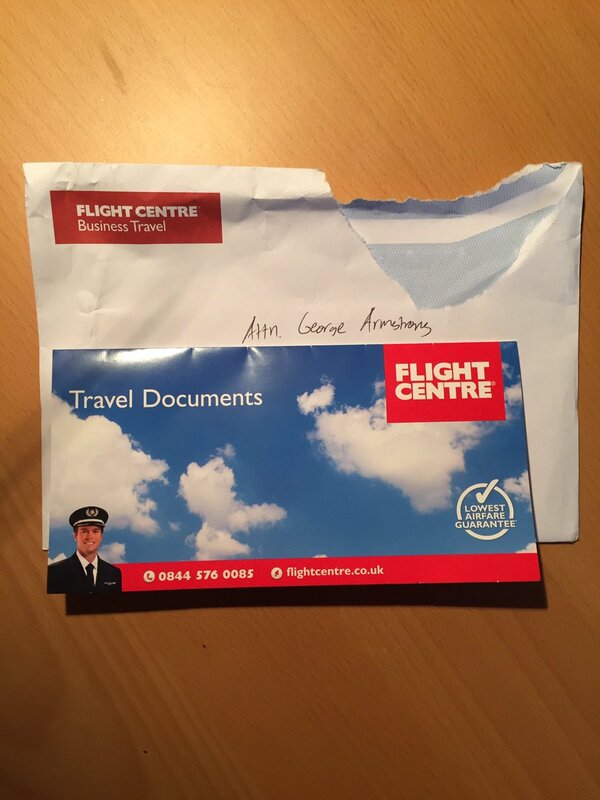 Note to self: never lose ID outside a Flight Centre unless I want a heart attack to compliment my hangover.